Crowdsale announcement: Mercatox - a new platform on the market. Beta-version release. Crowdsale announcement: Mercatox – a new platform on the market. Beta-version release. We would like to present universal market platform mercatox.com. It is a unique creation in the world of digital money, based on multi-language platform. It combines automated trading, payment service, Peer-to-Peer sharing based on “smart contracts” and many other features. – Mercatox is a modern service for accessing e-currency and cryptocurrency exchange markets. 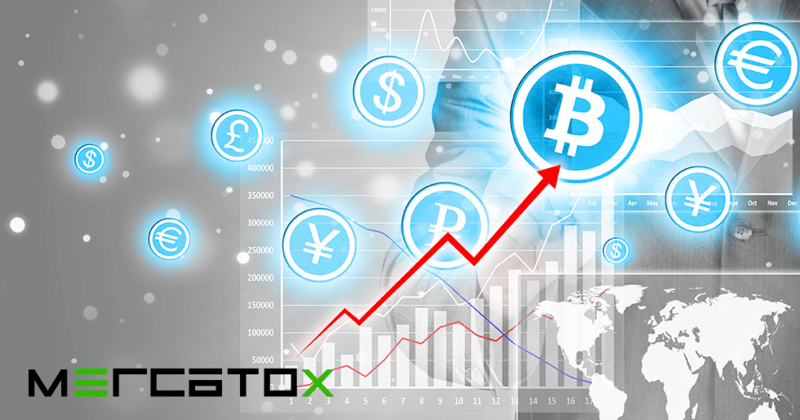 Mercatox is convenient and advantageous platform for trade, exchange of various currencies, which can be used by both experienced traders as well as beginners. – Lending traders. Mercatox will allow traders to raise funds for margin by trading on the stock exchange as well as for investors to invest and earn income on the loan. – E-wallet with a wide range of payment instruments for personal and commercial use. 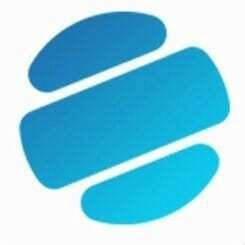 – Peer-to-peer exchange of electronic currencies, where users can exchange any digital title signs (all the world banks, payment systems, virtual, gaming, cryptocurrency and more). Transactions on P2P exchange are done through the service secure transactions via Mercatox or smart contracts Ethereum, bypassing the platform wallets. We have been working on the platform for last 7 months. We have completed the first stage of the platform development and launched a beta version. Beta testing will last approximately 2 months. During this period of time the second phase of the first part of the project development will be gradually implemented. Crowdfunding platform will begin on November 20, 2016. 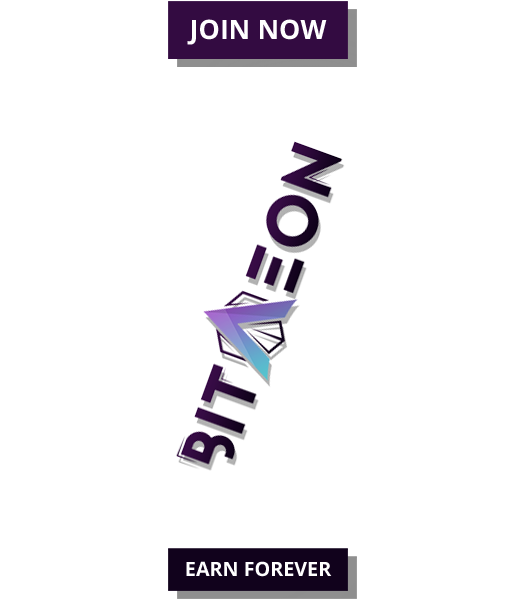 We are starting the crowdsale in order to raise funds to finance the marketing strategy and the further development of the platform. At this round we are distributing 5% of the platform shares, in form of title units – tokens «MERCA», which can be purchased during crowdsale. Crowdsale will continue for 30 days – until December 20, 2016. Upon successful completion of the crowdsale campaign on purchased tokens 5% of shares will be allocated, including first buyers bonuses. After the platform release (at the end of December 2016.) «MERCA» will be eligible currency on the stock exchange. With the development of the project, «MERCA» holders will receive dividends (part of the company’s profits) in proportion to the platforms income. At the beginning of the platform active promotion will start and will contribute to the rapid development. Funds received during crowdfunding will be used for software revision and completion of the second phase of development. During the open beta test run (which is already taking place) we will complete the planned stage and will be ready for commercial release. FIRST IN THE WORLD CRYPTO AND E-CURRENCIES EXCHANGE. E-currency and cryptocurrency exchange. Universal trading platform. Payment Service. 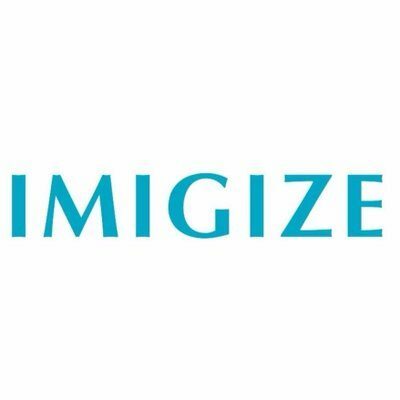 P2P exchange smart contracts-based.